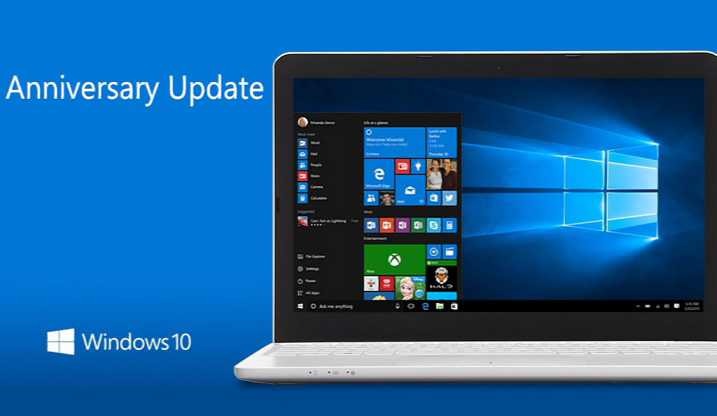 Windows 10 update KB4041688 download links and changelog is now available for users. Check your Windows Update for 2017-10 Cumulative Update for Windows 10 Version 1607 for x64-based Systems (KB4041688). The latest cumulative update for Windows 10 Anniversary update users comes with fixes and improvements. The update has fixed issue rare issue where fonts may be corrupted after the Out of Box Experience is completed. This issue occurs on images that have multiple language packs installed. The new update has fixed rare issue where fonts may be corrupted after the Out of Box Experience is completed. This issue occurs on images that have multiple language packs installed. Fixed issue that causes an error when trying to access shares on a file server. Windows 10 update KB4041688 has fixed issue where restricting the RPC port of the Next Generation Credentials (Windows Hello) service causes the system to stop responding when logging on. Windows 10 KB4041688 has addressed issue where a disk losing communication with its S2D cluster may lead to a stale fault domain descriptor for the enclosure. Fixed issue that intermittently misdirects AD Authority requests to the wrong Identity Provider because of incorrect caching behavior. This can affect authentication features like Multi-Factor Authentication. KB4041688 addressed issue where adding user rights to an RMS template causes the Active Directory RMS management console (mmc.exe) to stop working with an unexpected exception. Fixed issue where the language bar stays open after closing a RemoteApp application, which prevents sessions from being disconnected. KB4041688 has fixed issue where the ServerSecurityDescriptor registry value doesn’t migrate when you upgrade to Windows 10 1607. As a result, users might not be able to add a printer using the Citrix Print Manager service. Additionally, they might not be able to print to a client redirected printer, a Citrix universal print driver, or a network printer driver using the Citrix universal print driver.